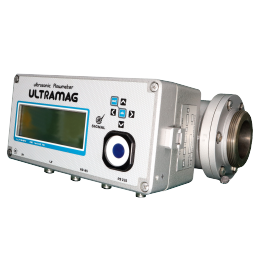 ULTRAMAG is intended for the natural gas volume measuring depending on the pressure, temperature and gas compressibility factor. ULTRAMAG can use at gas control stations, gas control points, boiler rooms, industrial enterprises and others, at Pin not more then 1,6 MPa. In the set is the absolute pressure sensor or overpressure sensor .